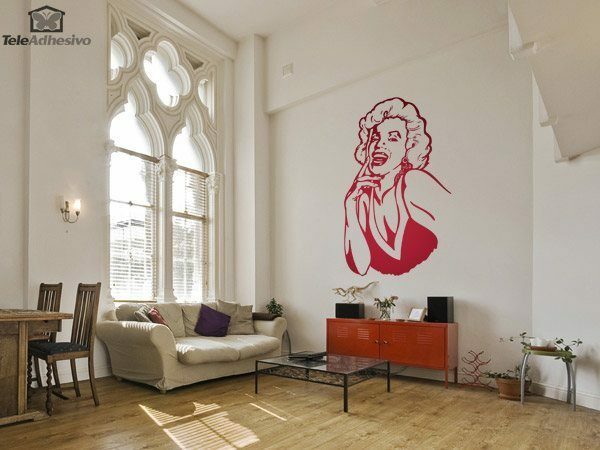 Wall decal Marilyn laugh. 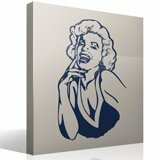 Norma Jeane Baker began working as a model and later began her career in Hollywood under the stage name of Marilyn Monroe. 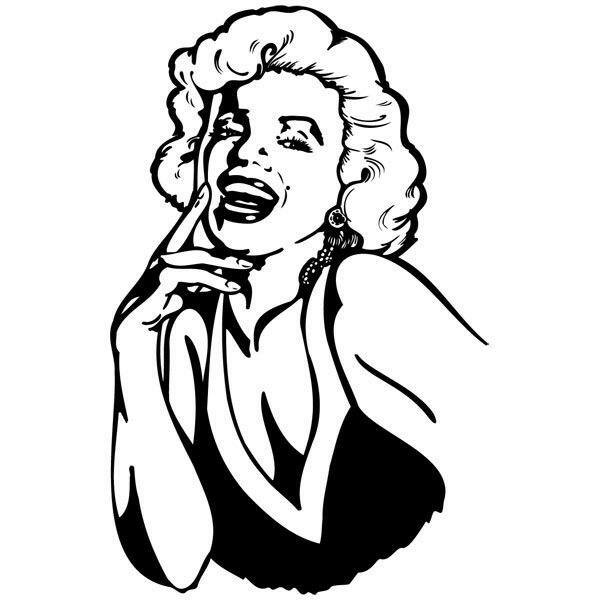 She became one of the most popular actresses of the twentieth century and was considered an icon of the time. 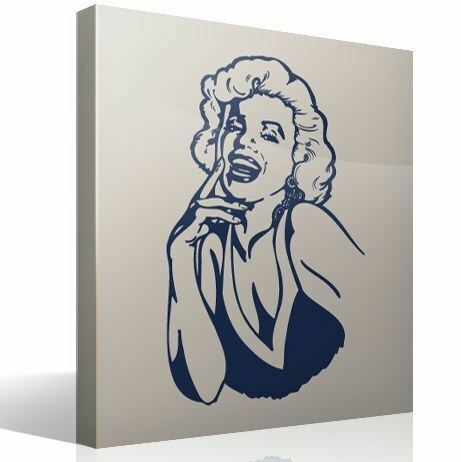 Size: 75 x 23 cm.